Finally, the financial industry is no longer forced into purchasing and supporting overpriced on premise WORM storage or high priced, specialty cloud archives that lock them into the platform with ridiculously high penalties when you want to move your data out. At least many of the on premise WORM storage systems such as the EMC Centera storage system have a proven history of meeting SEC Rule 17 a-4 requirements however, the financial industry is moving to the cloud for lower prices and higher security. The Write Once Read Many (WORM) requirement from the SEC were originally developed years ago for financial services organizations because all regulatory storage was by necessity on premise (cloud storage didn’t exist yet). A major SEC requirement consisted of capturing broker/dealer communications immediately and ensuring those communications (emails/attachments) could not have been altered or deleted before they were stored on immutable storage (WORM) per SEC Rule 17 a-4. This was because the SEC wanted to ensure that broker/dealer communications were available to review in an unaltered state if complaints were later raised/filed against the financial services organization or individual broker/dealers. And again, because all storage was local, the SEC had to ensure that records were original and unaltered. Because of this, financial services organizations have been looking to cloud solutions for answers. For many years now, specialty cloud service providers have been marketing cloud email storage solutions targeted specifically at financial services organizations to meet SEC Rule 17 a-3/a-4 requirements. But, many of these specialty cloud providers say they meet SEC Rule 17 a-3/a-4 requirements for WORM storage and information management requirements but do they? It’s often impossible to find any kind of explanation or third party proof on their websites or sales collateral. The key requirement is the financial services organization cannot have access to the “regulated data” under any circumstances, including administrator privileges, for the length of the compliance retention period. 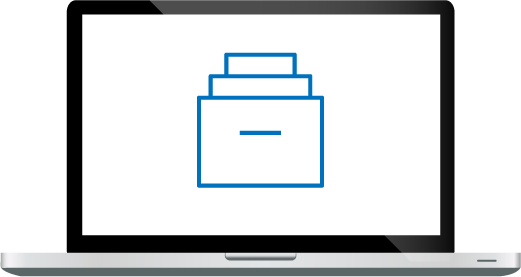 These specialty cloud email storage WORM providers would do well to provide 3rd party legal opinion such as a respected law firm stating that their solution actually meets the stated capabilities. In fact, a few do. 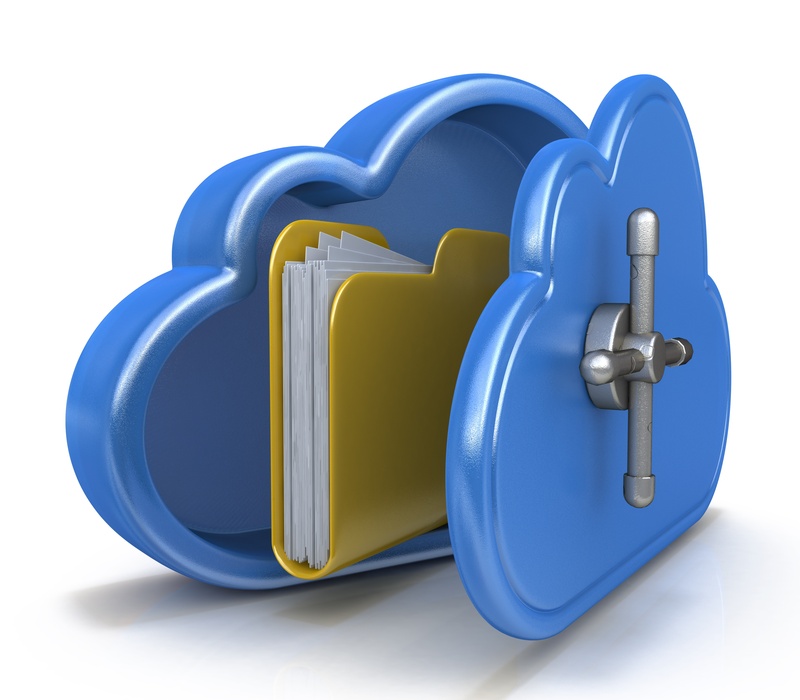 Many financial services companies that store content in specialty cloud-based archives for SEC requirements are stunned by their cloud vendor’s one-way attitudes - it’s low cost or even free to move huge amounts of data into their cloud-based archives, however, it’s another story when they want to move it out again. Whether you need to export a large data set in response to an eDiscovery request or, heaven forbid, you’ve grown dissatisfied with the cloud vendor and want to move your data somewhere else, the cost to extract your data skyrockets, and in many cases, to absurd levels such as $50 per GB. One reason we hear a great deal is that “we have to convert it back to its original format so it’s usable”… which raises a couple of questions; why was it converted in the first place, and does it really cost 30-50x to convert it back? In realty they’re doing it to stop you from leaving. Or worse, the cloud vendor will limit the amount of data you can pull out of their cloud to some ridiculously small amount such as 100 GB per week. Imagine how long it would take to move your 10 PB of archived data to another solution and how much you will continue to pay them over that period of time? Today, Archive360 and Microsoft announced a new cloud storage and information management solution, Archive2Azure, to ensure financial services regulatory compliance on the Microsoft Azure Platform. This is the first native Azure solution that meets SEC Rules 17a-3 and 17a-4 guidelines, including ensuring WORM compliant storage. We have a legal opinion from a respected Washington DC law firm, Wiley Rein, LLP, that can be reviewed and downloaded here that explains point by point how Archive2Azure meets SEC Rule a-3 and a-4 including WORM storage requirements. Your data is stored in the highly secure and industry standard Microsoft Azure, not a specialty cloud and is managed by Archive2Azure. 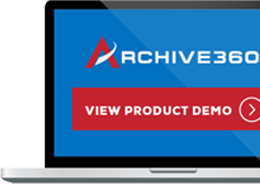 Archive360 never charges you to move data out of the Archive2Azure solution – ever, so you data is never held hostage. Besides the ability to capture email journals for regulatory compliance requirements, Archive2Azure will also capture and manage all types of other unstructured data including extending file shares into the Azure cloud. Archive2Azure always captures and manages information and metadata in its native format so conversions are never necessary. With this new capability, Archive2Azure plus Microsoft Azure now offers financial services organizations the best of all worlds when it comes to low cost compliant cloud archiving.